Photographer Darren Almond is currently exhibiting a selection of works from both his “Fullmoon” and “Present Form” series, alongside a group of small bronze sculptures at White Cube’s location in the Bermondsey neighborhood of London. 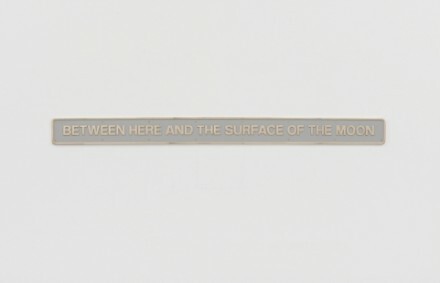 The works will remain on view through April 13, 2014. Over a period of 13 years, Almond has worked on a photographic series entitled Fullmoon picturing scenes from every continent, all taken under the light of a full moon. Utilizing long exposure times and well-placed cameras, the images capture details within the darkness that the human eye is normally unable to see, all while adding an eerily surreal atmosphere to the environments on view, stuck somewhere between the bright light of day and dark night. These works represent a continuing effort by Almond to follow themes of geology, myth, and history alongside his fascinations with time and light themselves. 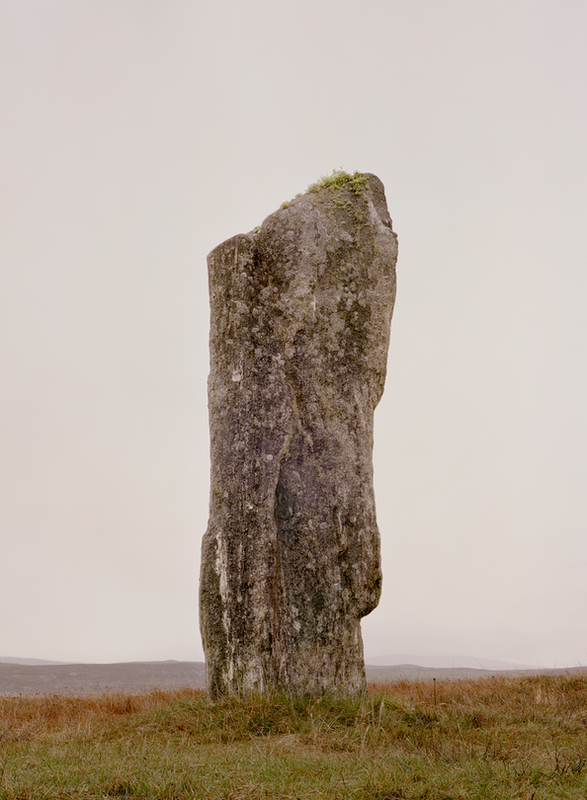 Almond’s Present Form series features upright standing stones on the Isle of Lewis in the Outer Hebrides. The stones are covered partially with vegetation, and they are thought to have been used as an astronomical observatory to measure 18.6-year moon cycles. These works reflect Almond’s interest in “our primal need to measure and quantify the passing of time.” Depicting the structures by themselves, Almond’s photos capture a forgotten technology, now a relic of a past age. Alongside these images, Almond has created a number of minimalist bronze sculptures, bearing some resemblance to the standing stones, but also represents the relative weight of one of the astronauts who walked on the moon. 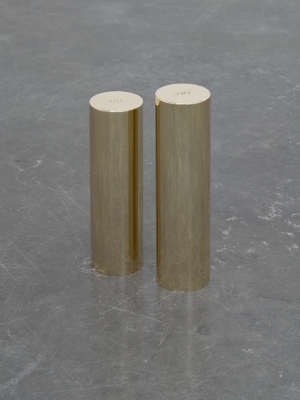 The sculptures are small, hand polished columns, filled with lead and engraved with the astronauts’ initials. Once again applying human achievement to inanimate objects, Almond explores the imprint man leaves on the world through less apparent means. The artist also previously explored the connection between man and the moon, nature and man, macro and micro, visible and invisible, with a work called Laurentia (2012), featuring a quotation by Nan Shepherd written over 11 train-plates. Darren Almond was born in 1971, and he currently lives and works in London. He attended the Winchester School of Arts, and his first solo exhibition was in 1995. 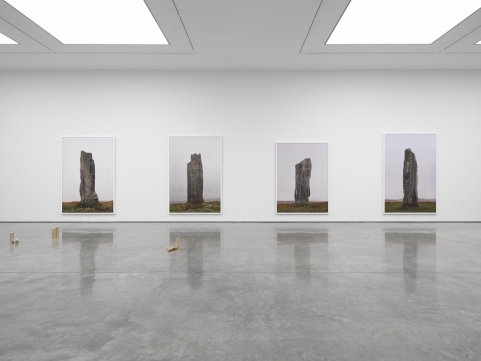 He was awarded the Turner Prize in 2005, participated in The Berlin Biennale in 2001, The Venice Biennale in 2003, The Busan Biennale in 2004, and The Moscow Biennale in 2007, as well as the Tate Triennial in 2009. 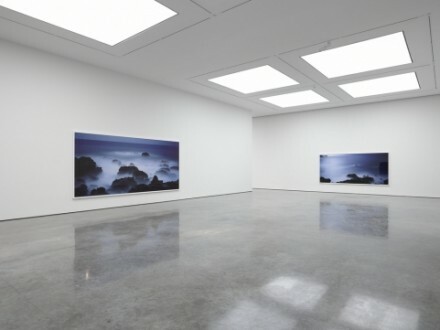 The current exhibition will continue at White Cube Bermondsey through April 13, 2014. 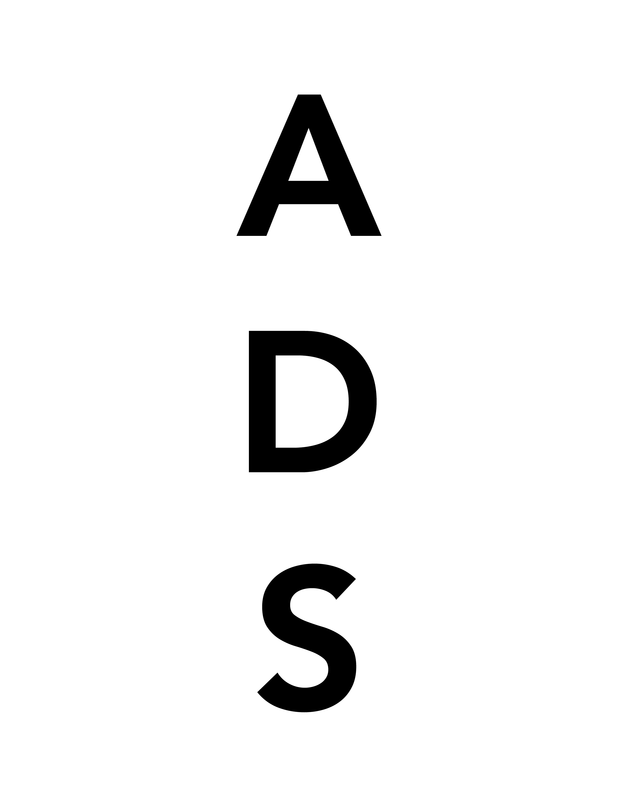 This entry was posted on Tuesday, February 25th, 2014 at 12:00 am	and is filed under Art News. You can follow any responses to this entry through the RSS 2.0 feed. You can leave a response, or trackback from your own site.